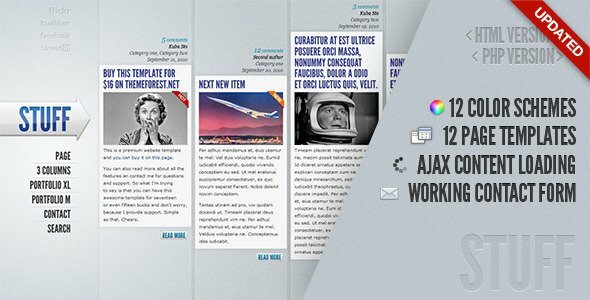 I’m not update anything more than a month, current time, I’m working on Narga WordPress Framework, it’s based on Zurb Foundation and One% CSS grid support wide-screen. It’s will be release in this month. 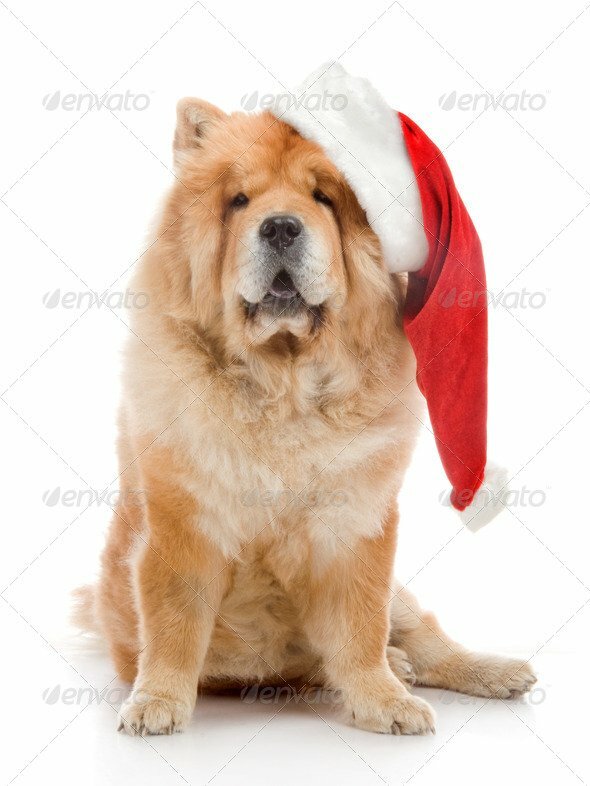 So, in this month, I’m continuous introduction to you about Envator Free File of December. 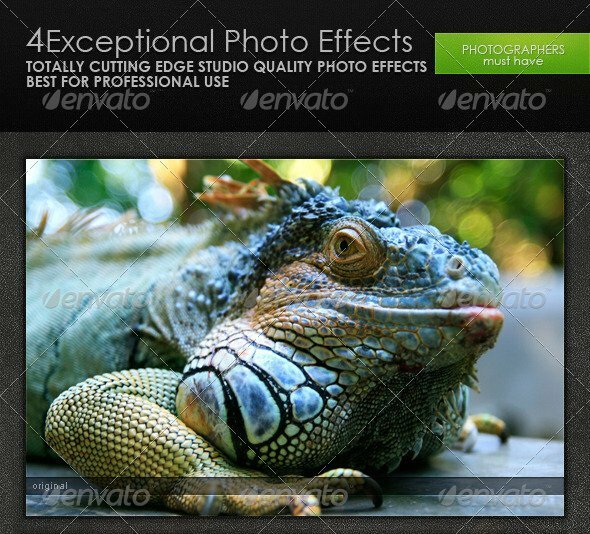 Envato Marketplaces offers free “premium” product called “Free File of The Month”. The start of the month always brings free files for us all, and December is no different the Envato marketplace again are offering new awesome collections of free premium files from different marketplace in one place. Download and use all files for free on your web pages, blogs and projects. This offer is for registered members only. All you have to do is create an account from one of the market places and you get access to all Envato Marketplaces. Please note these files are free for this month only, next month download links won’t available so don’t forget to sing-up and get the items free, and I added little review and demo for every one of files, check them and Hurry! Grab your free premium copy today. Stuff is a horizontal-oriented website template created mostly for portfolios and blogs. 2 versions included: HTML version and PHP version. The code is clean and optimized. 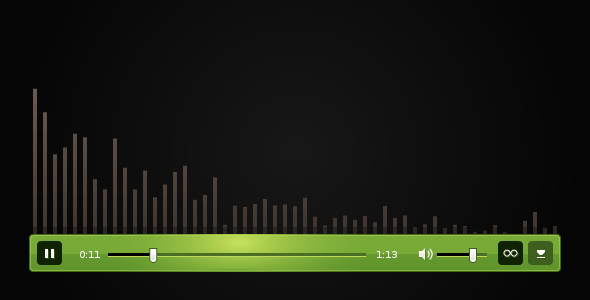 A widget to show youtube comments of a video. It’s quite easy to use and customize. You can display comments either from oldest to newest or vice versa. All the comments will be displayed in a conversation layout so, it will be easier to follow the comment threads. Please note that because of the restrictions on Youtube API , you can only show up to 1000 recent comments. Positive, motivational, uplifting lite rock track with guitar and piano solos. 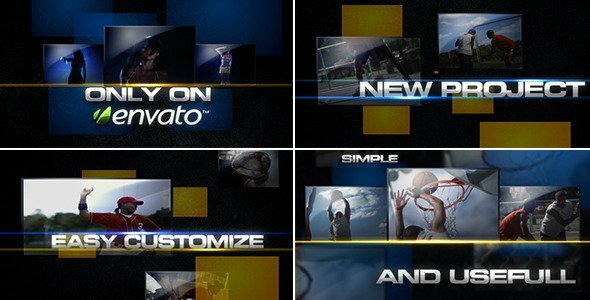 © This After Effects Template and All it’s Contents All Rights is Reserved by United Motions on behalf of Mesut Danis. totally effective and useful effect pack. very handy and useful. every photographer should have one copy… the instructions has been included in the main file. Includes ATN file. 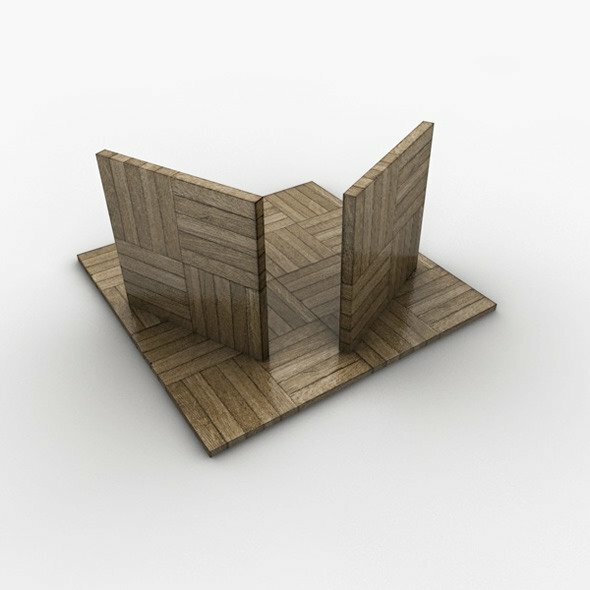 3D Model of Parquet Floor created in Cinema 4D. Low poly parquet floor model. Two Parquet Textures 512×512 px. For .obj format you need to reload the texture. File formats: 3ds, c4d and obj. 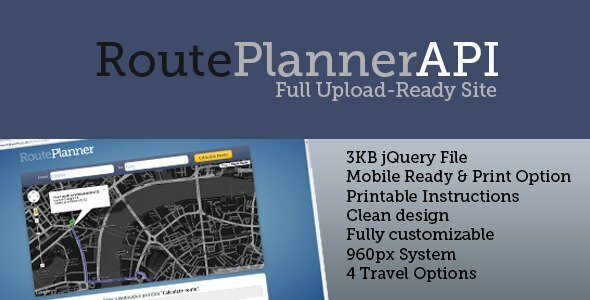 Here is a full A to B RoutePlanner API script that has a “Instant” upload site where you can put it to use straight away! You can use Post/Zip Codes, Addresses, Locations and multiple String Queries to create a directions list. There is a print button included which is clickable straight to your printer. Even better, the default layout system I’ve included is fully responsive with all latest Mobile Browsers such as Safari for the iPhone, iPad, iPod, Opera Browsers for Android Devices and many more. It will work with IE6 + throughout all major browsers! Photoshop can be used to create interfaces for all sorts of applications in addition to websites. 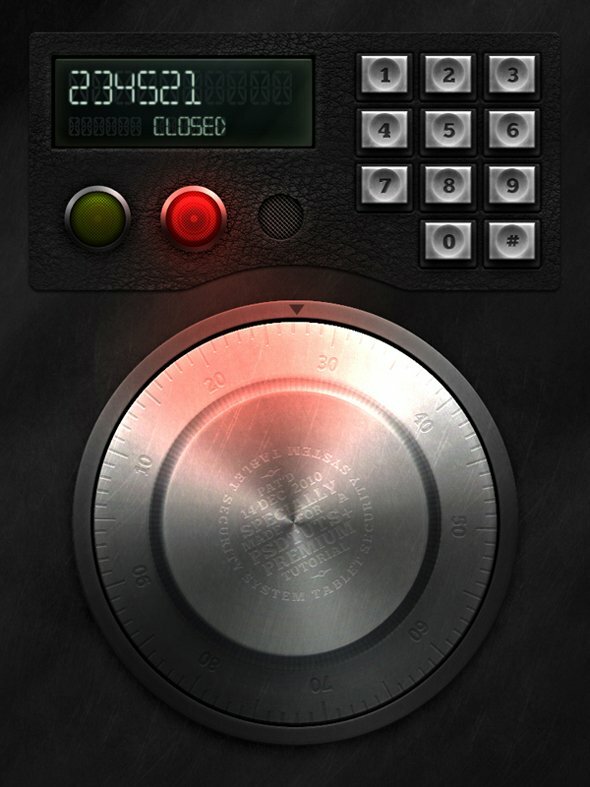 In this premium tutorial, author Diego Monzon will demonstrate how to create a retro style electronic safe lock interface using both Photoshop and Illustrator.